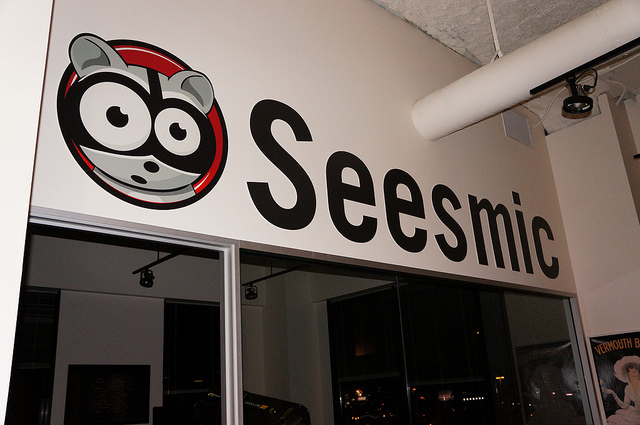 Seesmic, the company that started as a video chatroom, has officially launched “Ping”, its social account management tool. There are other tools out there already doing similar things, such as Hootsuite, but this appears to be the course that Loic Le Meur and company are on. You can use Ping through the web or by using iOS and Android apps on the go. You can start using Ping for free, or if you want to utilize all of its features on an unlimited basis, it will run you $49.99 a month. This service is probably for companies or consultants who manage multiple accounts for their clients. The fact that the company has shifted focus so many times over the past few years has troubled many. It seems like Seesmic doesn’t know what it wants to be at the end of the day, but perhaps Ping is where it will settle. If you’re already using a similar service, it’s surely going to be difficult to shift.